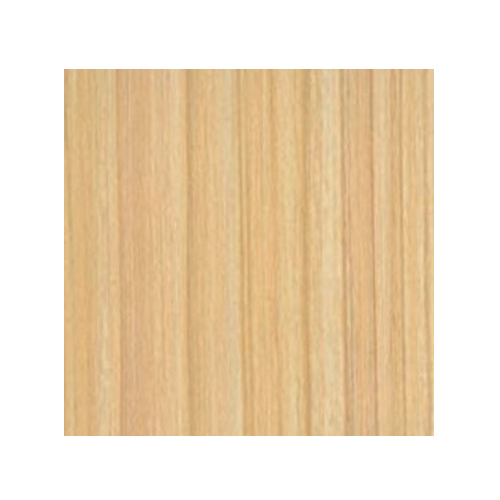 To meet diverse requirements of our clients in the best possible manner, we are trading and wholesaling Sapele Veneer Plywood. Known for improving the beauty of wood furniture, this veneer plywood is made by vendor's experts utilizing premium quality material in conformity with the international quality norms. The offered plywood is available in various sizes & customized options to meet the different requirements of our clients. Started our operations in the year of 2014, we "Glam Ply & Decor" are counted among the foremost organizations engaged in manufacturing, trading and wholesaling a vast assortment of Plywood Products. Offered products are fabricated and designed in full tune with the set industry guidelines by taking best quality basic material. Under this impeccable collection of products, we are providing optimum quality Wooden Plywood, WPC and PVC Board, ACP Sheet And Panel, Laminate Sheets, Marine Plywood, etc. Our offered product is highly admired across the market for its longtime shine, flawless finish and accurate dimensions. All the offered items are designed as per the latest market trends. Moreover, we are providing these products in various stipulations. We are offering these products as per the precise demands and needs of our clients. For this objective, we have a huge number of authentic vendors in the industry. We have searched these vendors after deep research the quality of their offered products. Our vendors are able to deliver the bulk demands in the committed time period. We have a well-connected distribution network to dispatch the offered product safely at client required place.